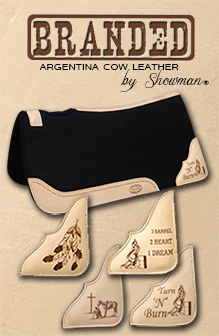 Showman ® Beaded Aztec 4 Piece Headstall and Breastcollar Set. This set features medium leather with a bright aztec beaded overlay with oranges, black, turquoise, and yellow beads. Set is accented with antique bronze and turquoise stone conchos and buckles. Set comes with browband headstall, breastcollar, wither strap, and contest reins.